We are a make to print company, manufacturing to customers specifications. Penta specialise in providing non safety critical components used in seating, galleys, interior trims, fittings and instrumentation. 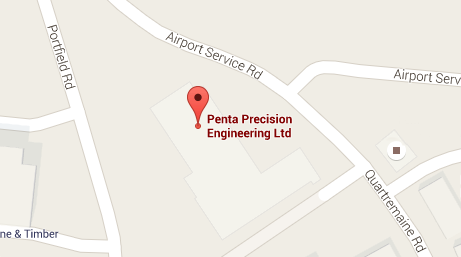 Customers benefit from Penta’s dependable quality and delivery performance. Having maintained a 99.8% quality record with an international CAA approved aerospace manufacturer for over 2 years, this particular customer no longer inspects our work, allowing stock to go straight to production. Can we meet your aerospace machining needs? contact us via our email form.